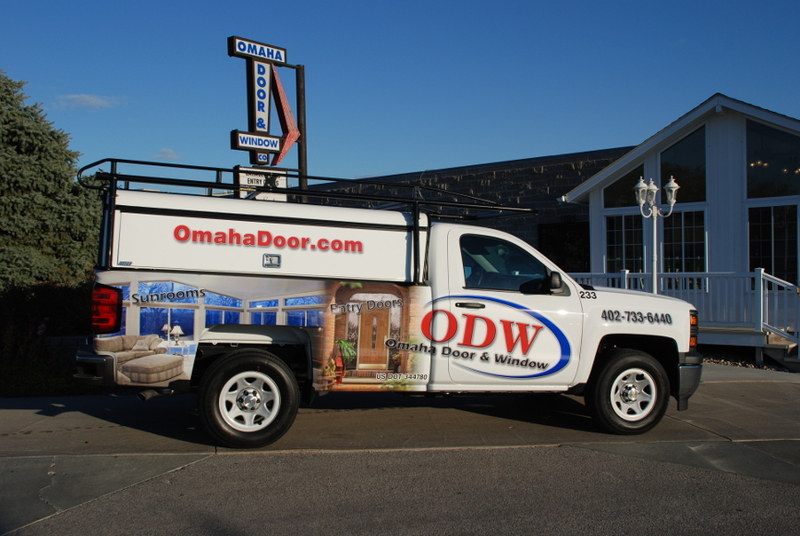 Omaha Door & Window – Over 59 Years of Quality Service! or fill out a Service Request Form. The Best of Omaha logo is the city’s most recognizable symbol of excellence. 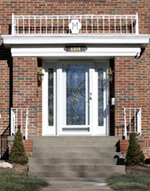 Omaha Door & Window, the oldest and largest Door and Window Company in the Omaha metro area, has provided prompt, reliable service to its customers since 1959. Our expert service repairmen, professional installers, and knowledgeable sales staff have an accumulated 950 years of combined experience in the door and window business. With 85 employees and a fleet of over 60 vehicles, ODW is ready to provide you swift, cost effective, superior service for your garage doors, garage door openers, entry doors, loading dock equipment, and replacement glass. 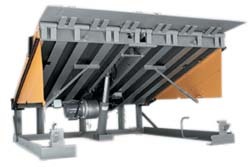 To keep your downtime to a minimum, ODW stocks a large inventory of replacement parts such as garage door springs, door sections, hinges, cables, and hardware. 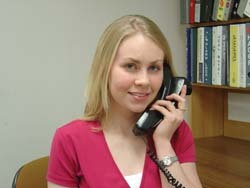 Repair of those older radio control sets is not a problem for our experienced radio control technicians. Since it’s impossible to diagnose a door & operator problem over the phone, ODW will need to send a technician who will attempt to diagnose and repair if possible. 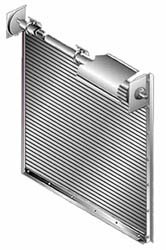 ODW doesn’t try to sell expensive parts to the customer if a new model is a better solution. 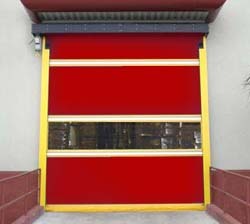 If the service technician recommends not repairing the residential door or operator, you will be charged for the service call. However, if you choose to purchase a new product from ODW, we will credit half of the service call charge towards the purchase of a new door or operator. 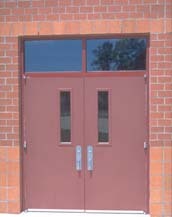 We have an excellent success rate for repairs in both doors and operators that are worth fixing. Call or submit a service request form for an estimate of our quality parts and skilled service. 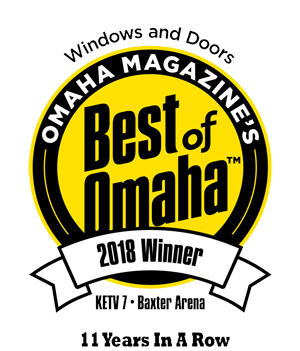 You’ll discover why we are Omaha’s best Window & Door Company! Can’t Open Your Garage Door? 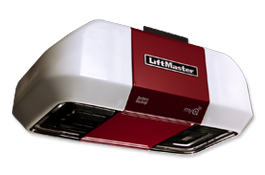 Garage Door Opener Won’t Work? Window Glass Cracked or Foggy? Entry Door Damaged In a Break-In? 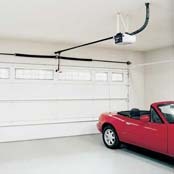 Replacing your current garage door with an insulated garage door can save you money on your heating bill if your garage is attached to your house!